You enter the jungle - the distant sound of a howler monkey’s whoops a distinct reminder that you are far from alone. Thousands of jungle dwellers expertly camouflaged by dense foliage wait just out of sight. And the more you listen, the more the buzz of life becomes apparent, from the damp forest floor to the far reaches of the canopy above. Ready to visit the Jungle? Jungles and rainforests have been frontiers traversed by explorers for centuries. They have a mystique, perpetuated by novels, such as Tarzan - a new movie version of which is set to come out in 2016. Tarzan is set in a fictional, or at least not named, West African jungle. 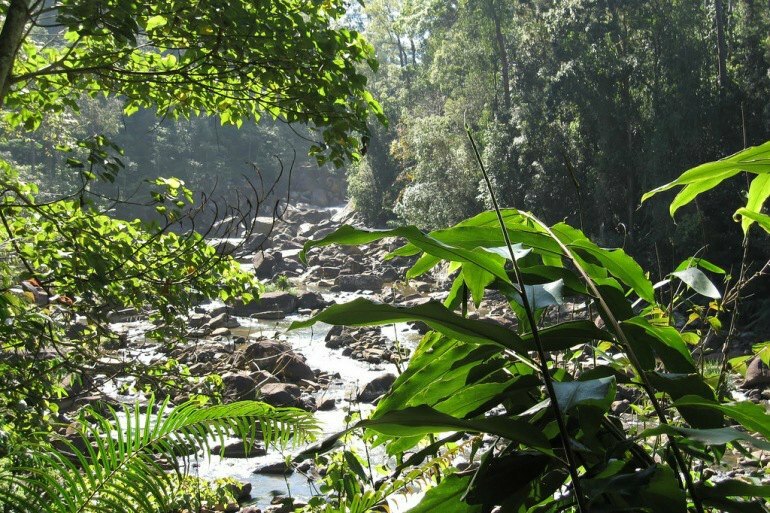 Many have speculated Cameroon, which would make sense with its coastal beauty and jungle interior creating the perfect landscape for Tarzan’s many adventures. The island of Borneo is the third largest island in the world, the first two being Greenland and New Guinea, and is almost entirely jungle. 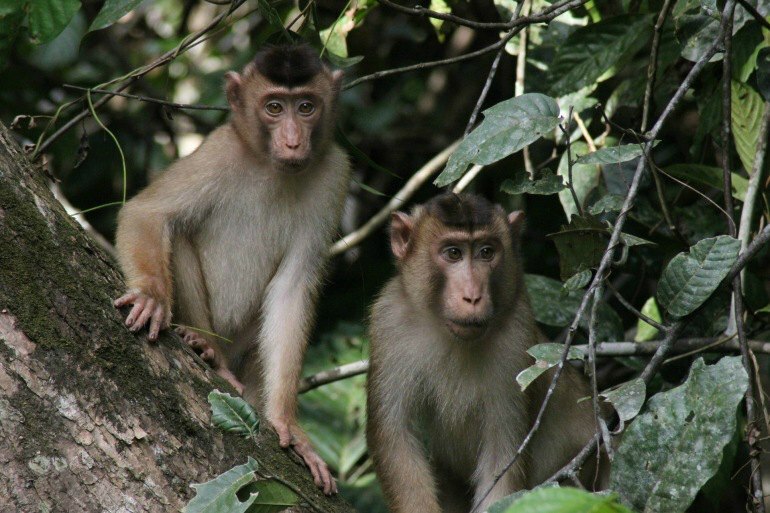 Off the coast of Malaysia it’s the perfect destination for wildlife enthusiasts - and one of the only places in the world to see the distinctive proboscis monkey. The Amazon Rainforest is probably one of the world’s most well known jungles. Home to over 10,000 species, with more being discovered every day, it’s a hotbed of incredible biodiversity. Spanning over 9 countries, but most prevalently in Brazil, it’s a popular river cruise destination - but be prepared for some hiking and humidity! India’s jungles inspired turn of the century explorer and author Rudyard Kipling who wrote the popular fable “The Jungle Book” (another classic which was also set to film recently!). 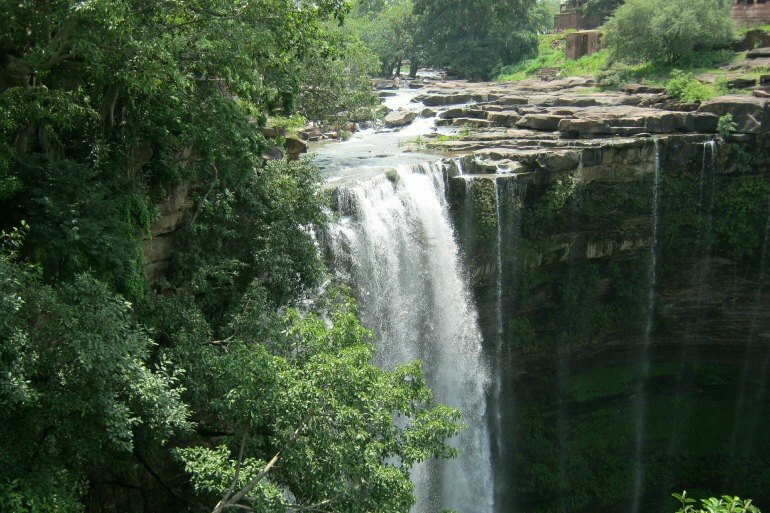 Kanha National Park is an excellent place to start for a Kipling-esque experience. One of the world’s largest tiger preserves, you’re sure to encounter your own personal Sherkan here. Another very Jungle Book inspired destination, Sri Lanka’s jungles have a distinct aura of enigma and intrigue. With ancient structures throughout and tropical flora and fauna, you’ll feel like Tarzan or Mowgli himself is following your group, swinging through the trees above as you enter the forest. The coastal jungles of West Africa likely inspired Edgar Rice Burroughs in the early 1900’s as he set down his now famous first edition of the Tarzan story. 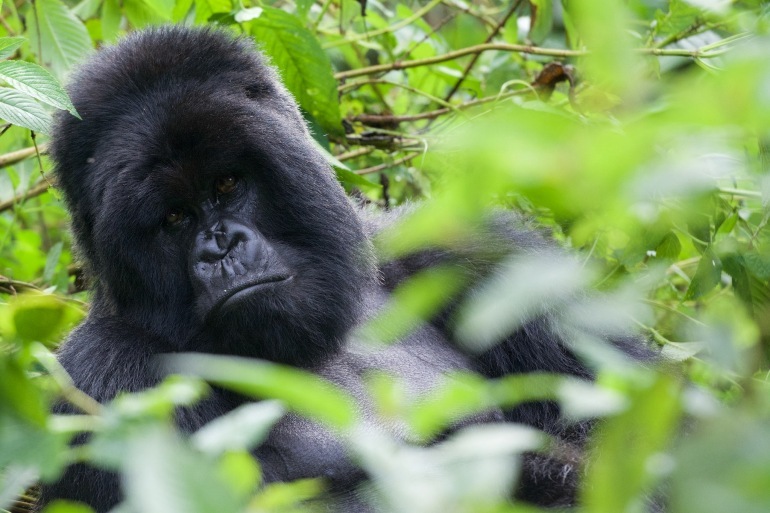 However, today, some of the most accessible jungle on the African continent will be found in Uganda and Rwanda. Check out a Gorilla trek to get up close and personal with these incredible animals - Tarzan’s surrogate family. 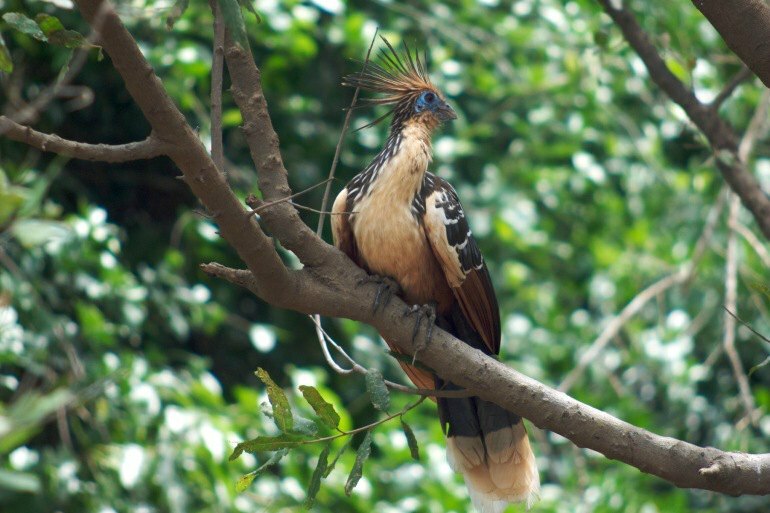 Fascinating Papua New Guinea is over 75% jungle, and home to hundreds of unique species. Due to the country’s proximity to Australia, it’s the only other place on earth where you’ll find native marsupials such as kangaroos, living in the wild. With a wide range of ancient native cultures, it’s the perfect destination for history lovers as well as outdoor enthusiasts. If you’re arachnophobic, or especially ostraconophobic, you may want to avoid Christmas Island - where the gifts under the trees will not be a welcome site. 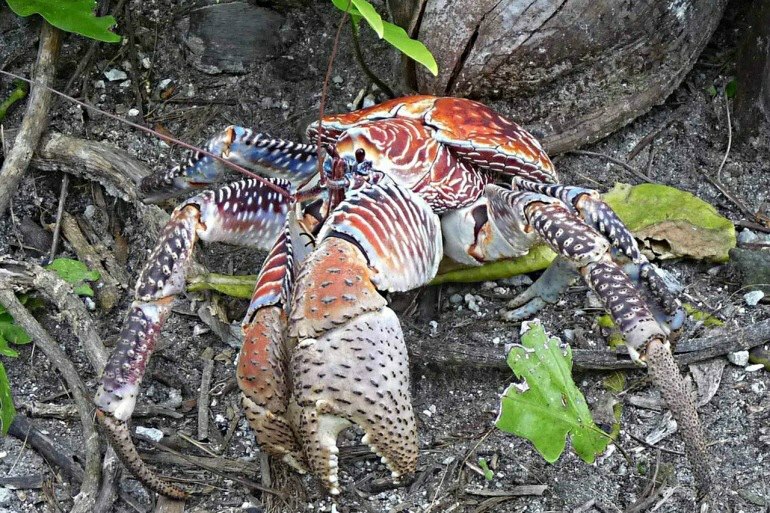 Home to, among other things, 40 million Red Crabs, and the Coconut Crab (one of the largest of this species), Christmas Island often looks like another planet. The Australian territory, just south of Indonesia, is a popular destination for wildlife and nature enthusiasts. Located on the North Island of New Zealand, Waipoua is one of the earth’s oldest forests. 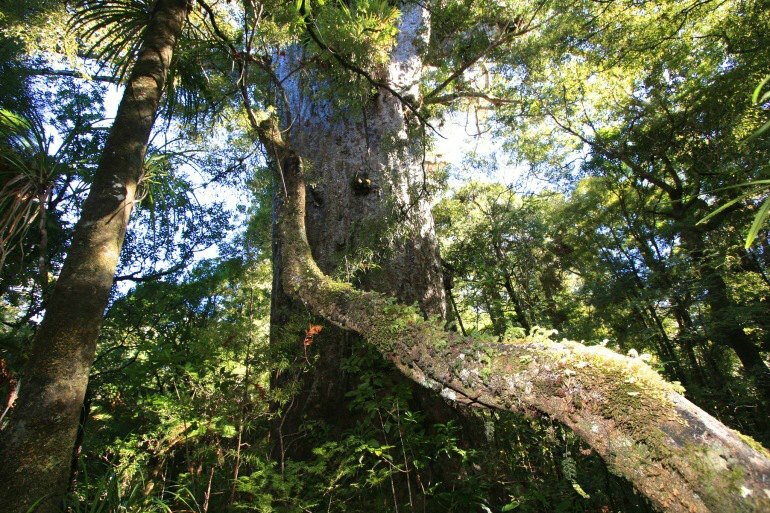 Travel here to see the ancient, intimidatingly large Kauri Trees, with their massive trunks and bushy tops. Nearby, definitely don’t miss the incredible glow worm caves - an absolute must see for the stunning neon display. 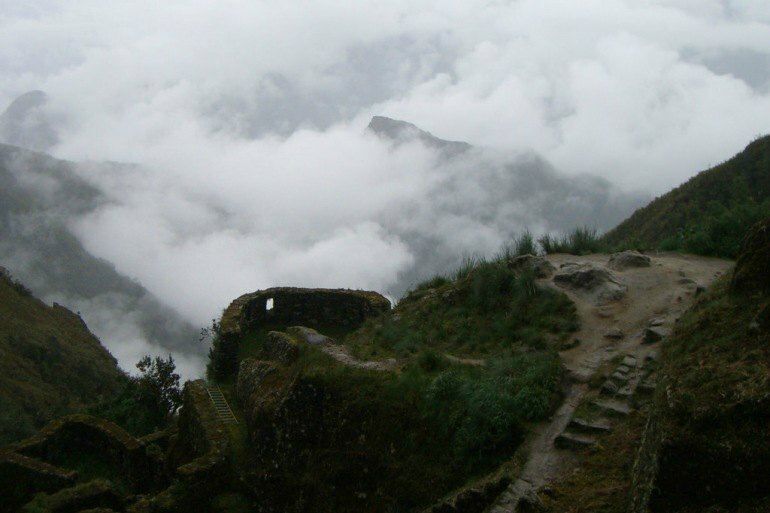 A trip through Peru’s cloud forest is a right of passage for those seeking the lost city of the Inca’s - Machu Picchu. Nothing beats the view when you rise above the cloud cover and see the iconic citadel come into view. On your trek you’ll come across thousands of rare and unusual plant species, thriving in the unique ecosystem created by the low lying and constant clouds which allow only intermittent sunlight to reach the forest floor. Any of these thrilling activities will allow you to truly appreciate the density and biodiversity of these forests which don’t see regular sunlight by virtue of their geographic location. But when they do - you’ll want your camera. The sun breaking through the clouds creates breathtaking patterns and shafts of light, such that you’ll want to stop whatever you’re doing to capture it. Hopefully you’re not in the middle of a zip line though. 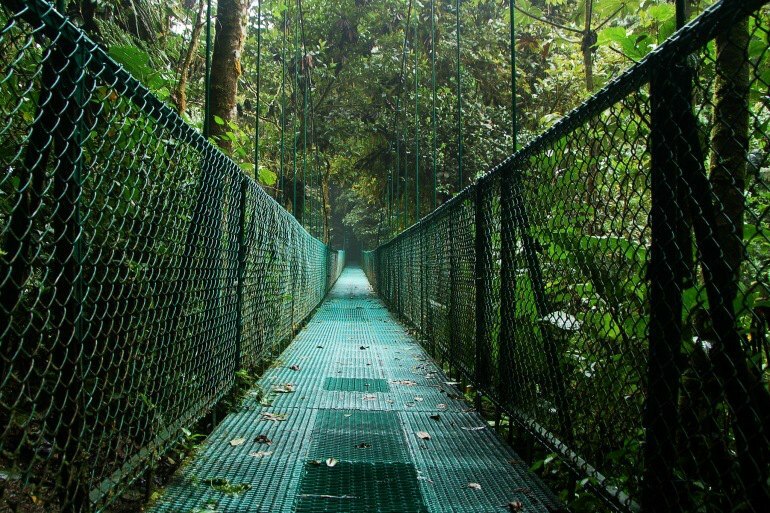 Ready to embark on your own journey to explore the depths of the world's jungles?